Preston became a city in 2002. 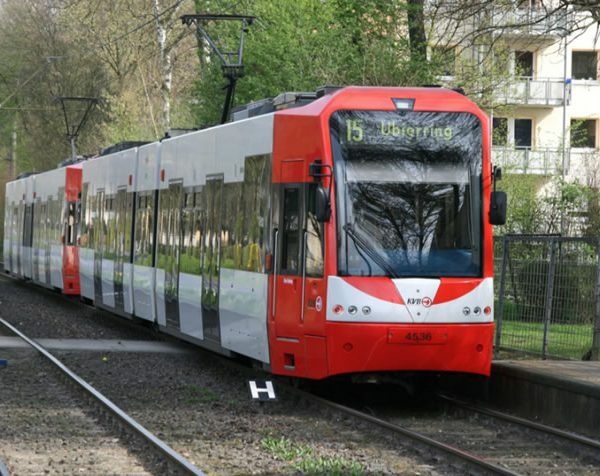 Most European cities enjoy the benefit of tramways to get around fast and congestion free. 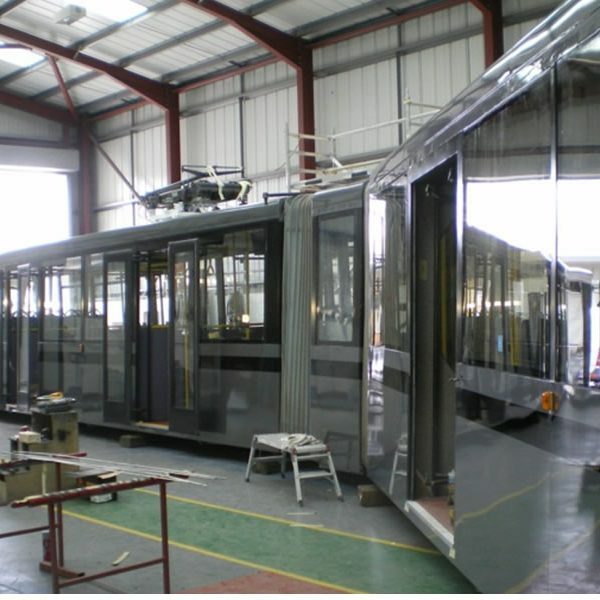 Preston Trampower Ltd. is bringing trams to Preston. 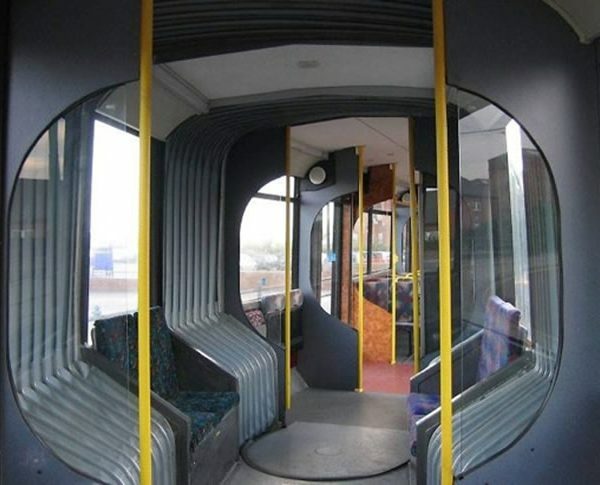 This is one of the most comfortable ways of travelling. 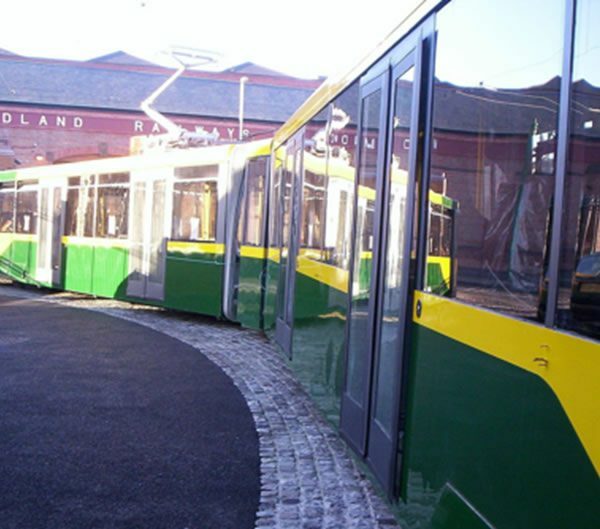 The City Class trams will help ease congestion and the parking problems of Preston. 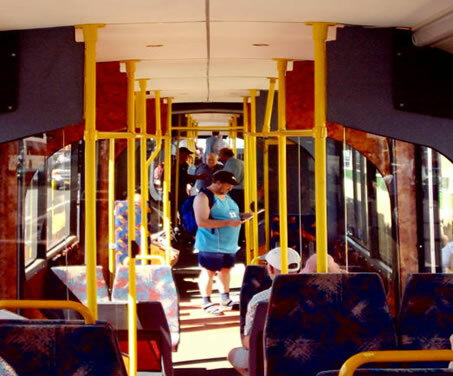 The Guild Line is the first of a proposed multi-line network, which will connect many key parts of the city with Park & Ride stations outside the City Centre. 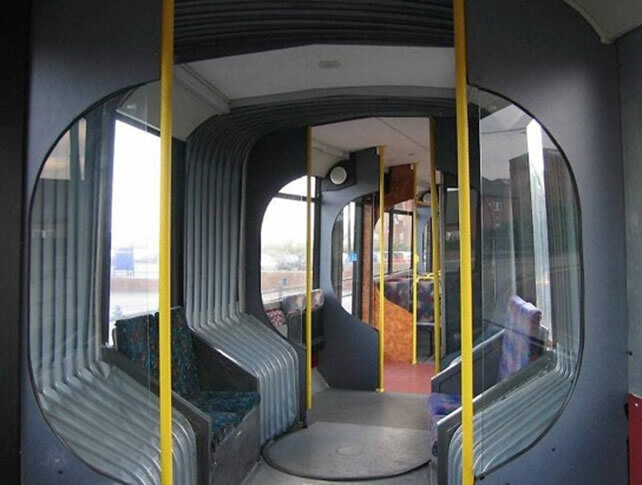 It will also connect many areas of the city to the Railway Station, retail parks, Royal Hospital, new Health Centre, PNE stadium, UCLAN and many schools. The Guild Line team is working with Preston City Council and Lancashire County Council to deliver an integrated project that improves the environment and status of the city. The aim is to have the Guild Line soon. 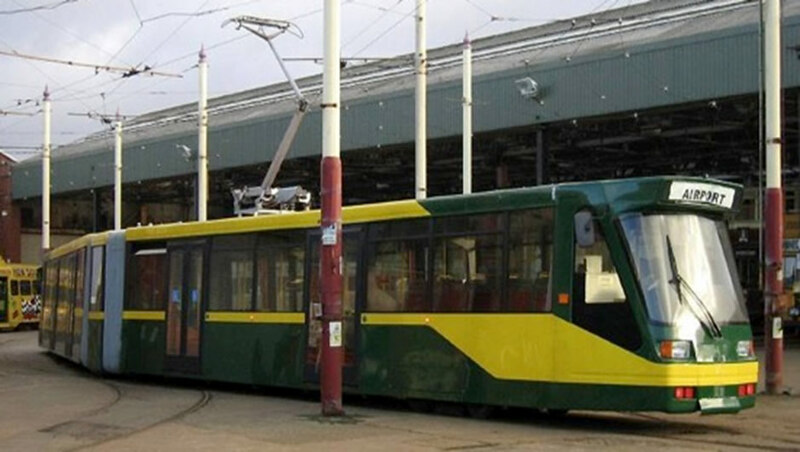 Powered by renewable electricity, like wind and solar power, the trams are environmentally friendly, and even with a full capacity of 200 passengers, the tram uses less energy and be quieter than a family car. 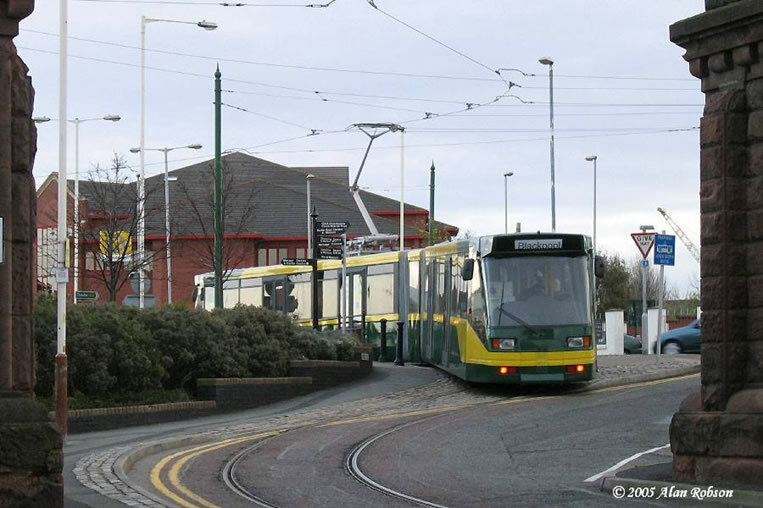 The Preston tram network will also enhance existing cycle routes and footpaths, encouraging cleaner and greener travel. 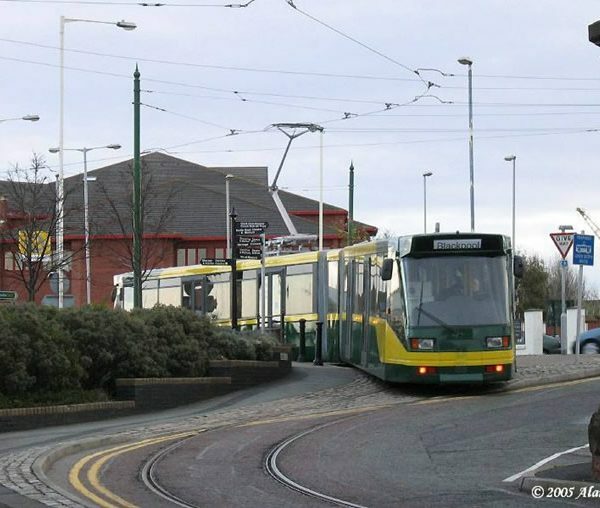 The first step of the Preston Trampower scheme will open a Pilot Line between Deepdale Street and the West View Leisure Centre, complete with a modern Tram Depot on the old coal yard. 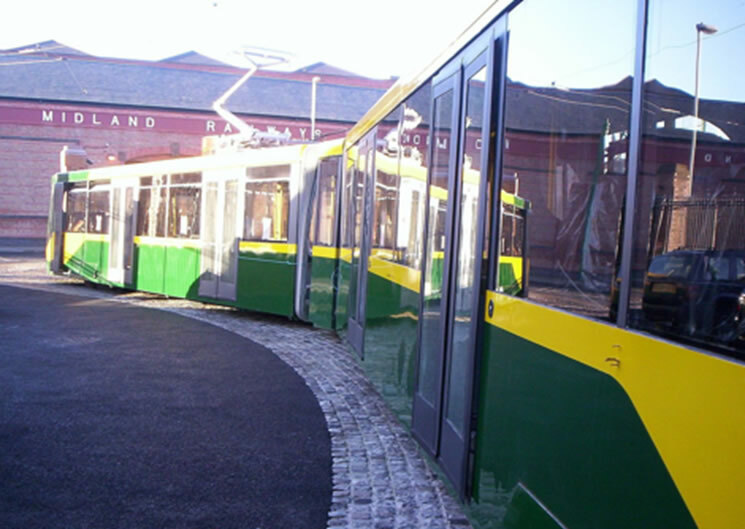 Preston Tram Power will invite schools, local businesses, residents and other stakeholders, to experience the tram network, and learn how trams operate by taking a ride on the line. 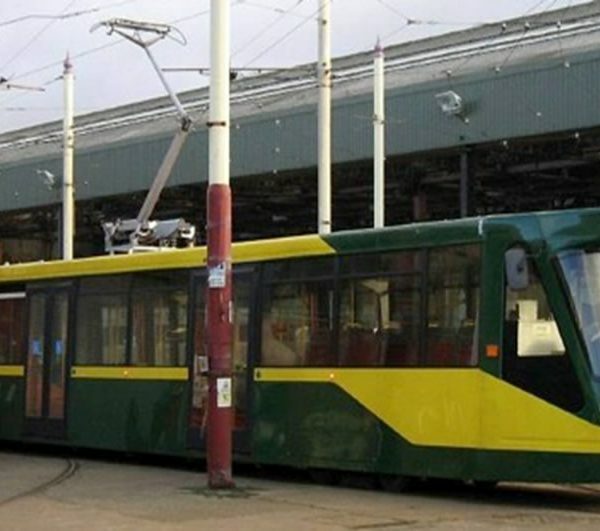 Preston GUILD Trams will emit no pollution in operation. 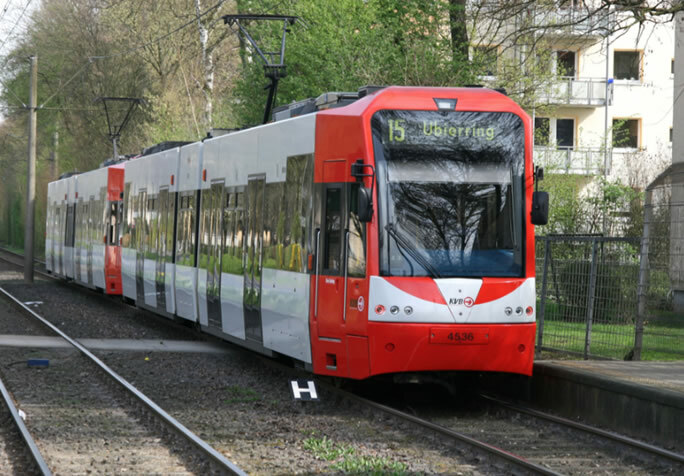 The electrically powered City Class tram is quiet, with a passing noise level under 60dBA, about half that of buses. 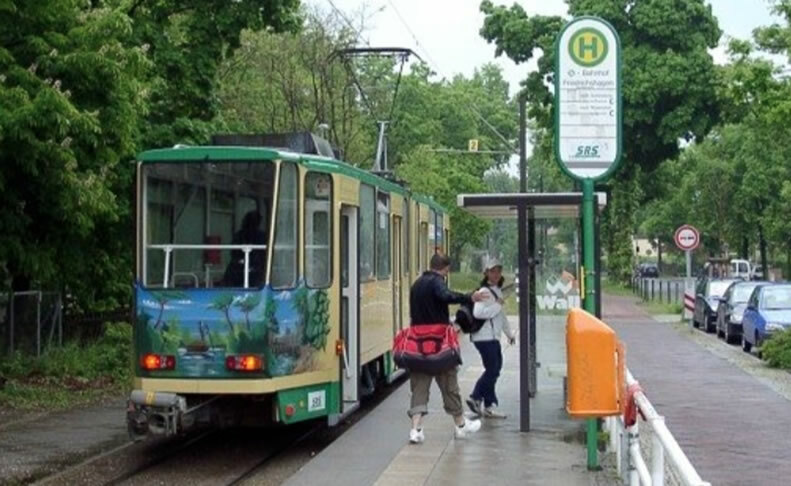 People like trams. 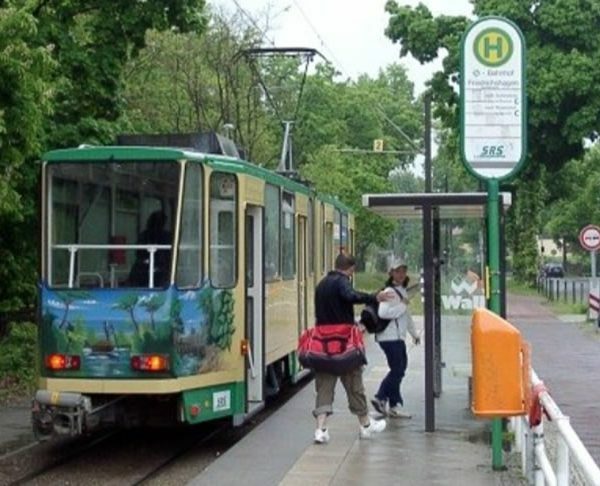 In Manchester, all over the continent and in many cities of North America, people are happy to leave their cars at home for trips by tram. 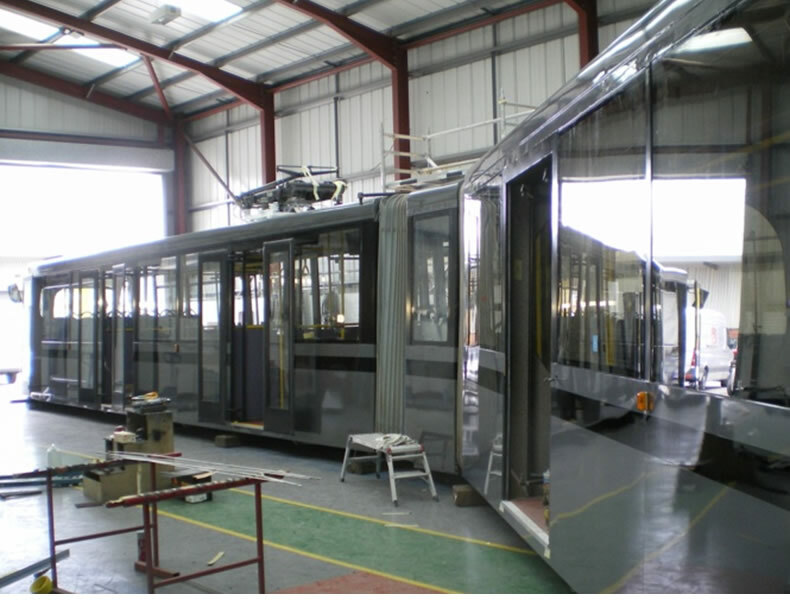 Tram stop platforms will be 10inch (250mm) high, giving safe, fast and level boarding for all passengers, including those with wheelchairs or buggies. This makes for short stops and quicker journeys. To make the GUILD Line easy to implement, it is all within the City of Preston. Later extensions into South Ribble will need the co-operation of that Council.